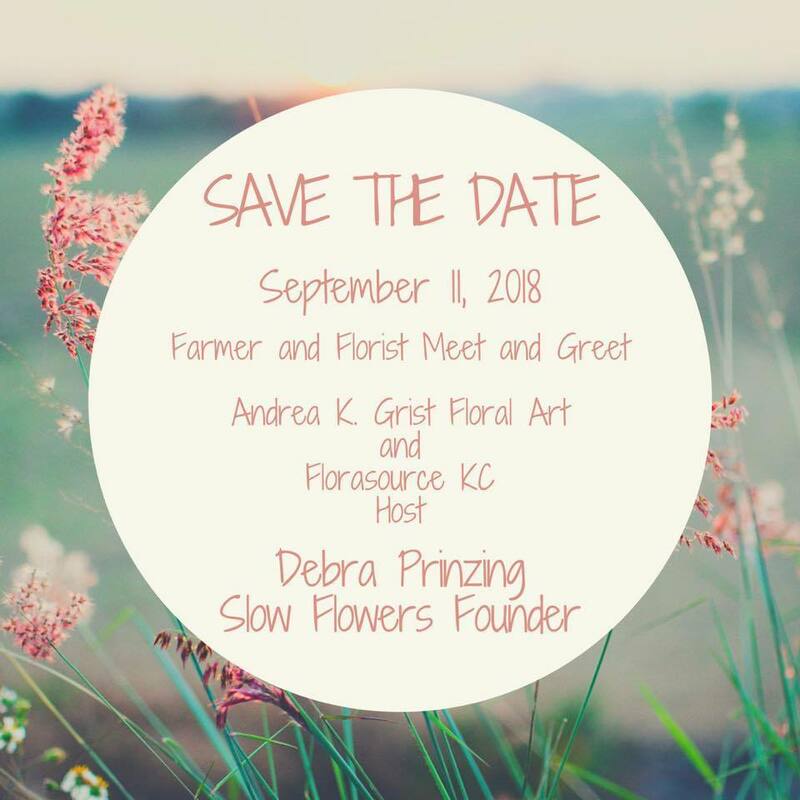 Debra's travel resumes during August and September and you're invited to join the many wonderful opportunities to meet her and connect with the Slow Flowers Community! Below are more details about the events coming up. Network, Meet, Greet, Hear Slow Flowers News and Enjoy Some Fun Door Prizes! Due to space, this event is SOLD OUT. Please contact Debra to be added to waiting list. 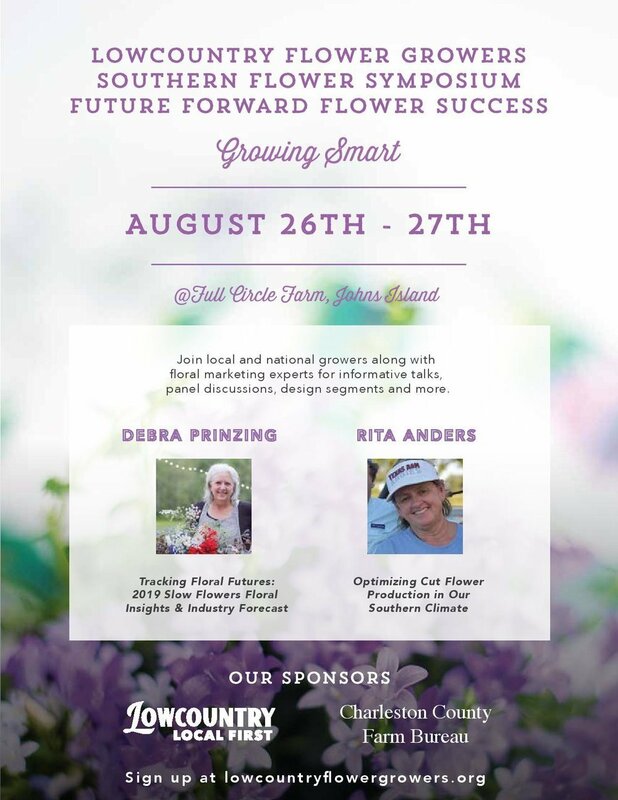 I'll be joining the flower farmers of Charleston, S.C. and Slow Flowers member Rita Anders of Cuts of Color(Weimar, Texas) to present at "Future Forward Flower Success -- Growing Smart," the region's first-ever symposium on flower farming, floral design and floral marketing. 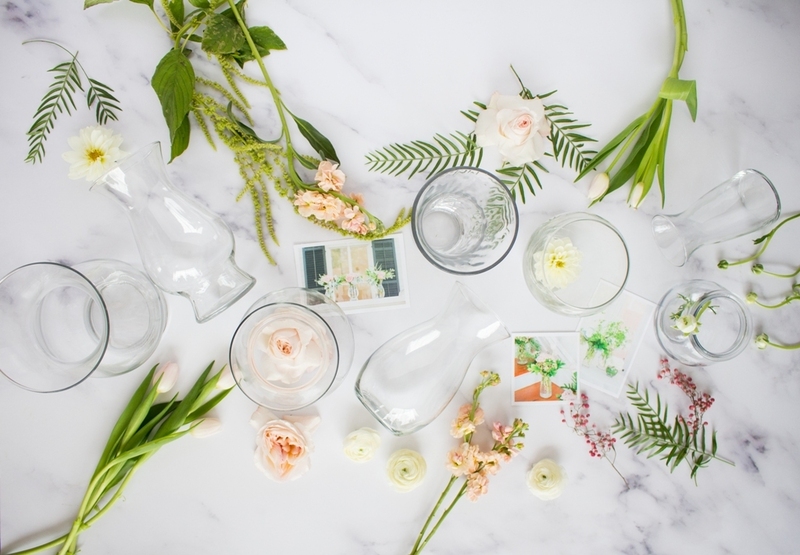 PREMIUM Members: Add a floral "header," called the "Cover Image" to the top of your page. The ideal size is 1920 x 480 dpi so you may want to re-size a large floral photo to fit! If you missed the recap in last month's newsletter, click here to see the details! 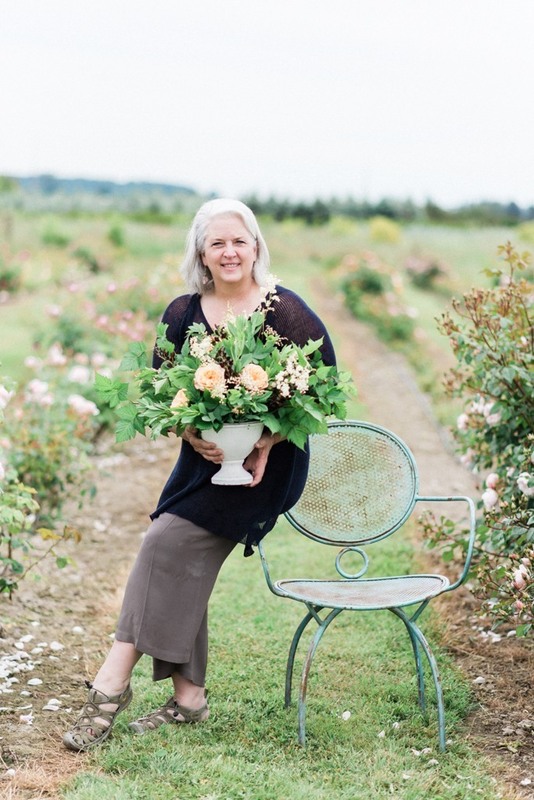 Apply to be the Next American Flowers Week Floral Couture Designer! The beloved American rose is a symbol of so many emotions and sentiments, yet it is an endangered flower. 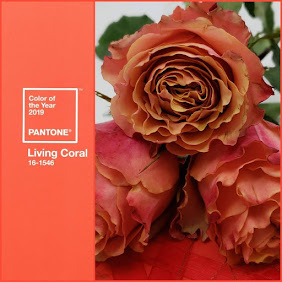 According to Janet Louieof Green Valley Floral in Salinas, Calif., exclusive U.S. growers of David Austin florist roses, domestic rose farming peaked in 1990 with approximate 300 commercial growers. 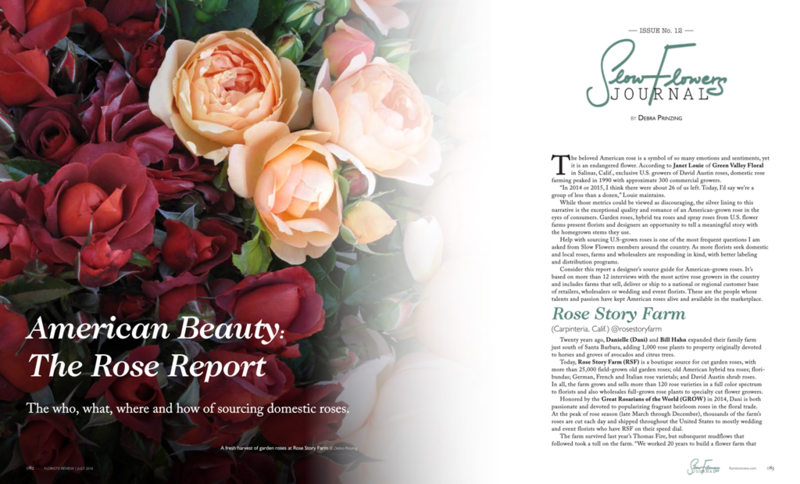 Consider this report a designers’ "Source Guide" for American-grown roses. 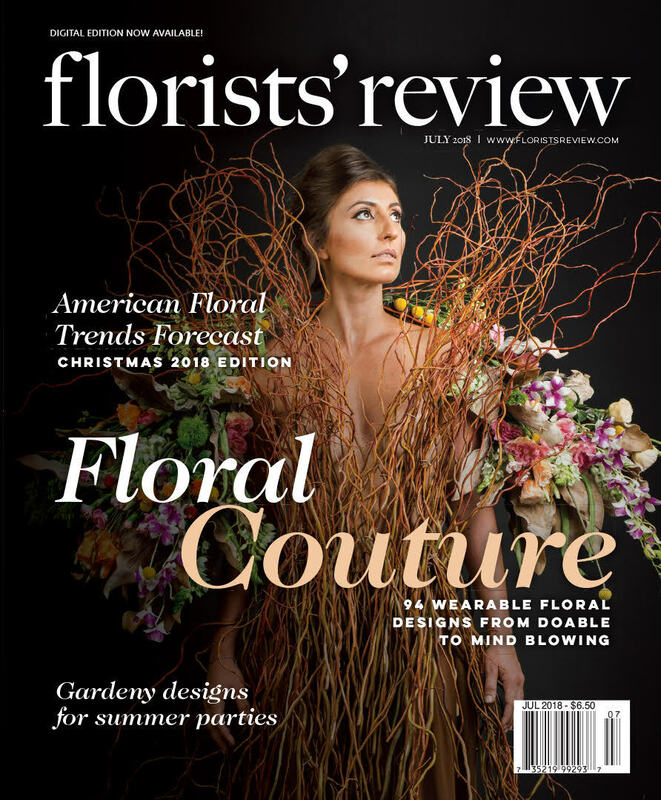 It is based on more than 12 interviews with the most active rose growers in the country and includes farms that sell, deliver or ship to a national or regional customer base of retailers, wholesalers or wedding and event florists. 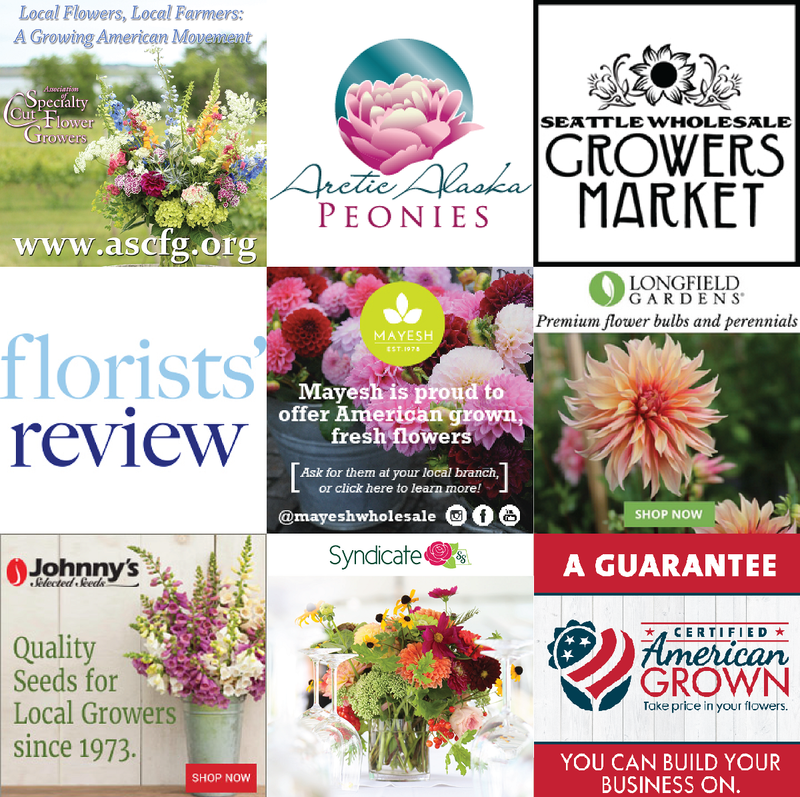 These are the people whose talents and passion have kept American roses alive and available in the marketplace. 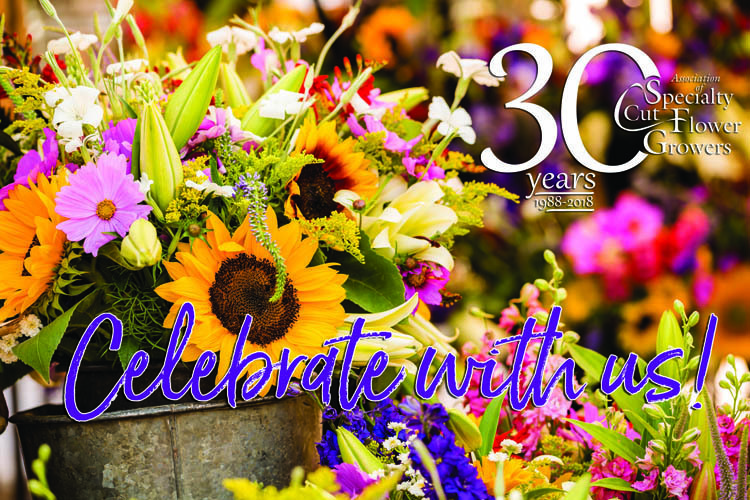 Syndicate Sales is a leader in the manufacturing and distribution of floral hard goods in the United States, employing nearly 300 team members in Kokomo, Indiana. 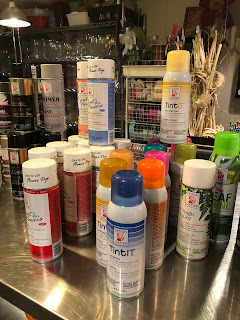 Syndicate has taken new steps to feature and promote its vast selection of made-in-the-USA vases for florists and continues to invest in state of the art equipment and manufacturing techniques to provide innovative products and services to the floricultural industry. But what are the elements of a successful vase? We each might have a favorite compote, pitcher or bowl for our flowers, but do you know there is a functional purpose for each element that goes into its design? I asked Trent Harshman, Syndicate's director of product development, to share behind-the-scenes of how a vase is developed. Debbie Arrington, award-winning gardening journalist for the Sacramento Beehas just launched the blog, "Sacramento Digs Gardening." 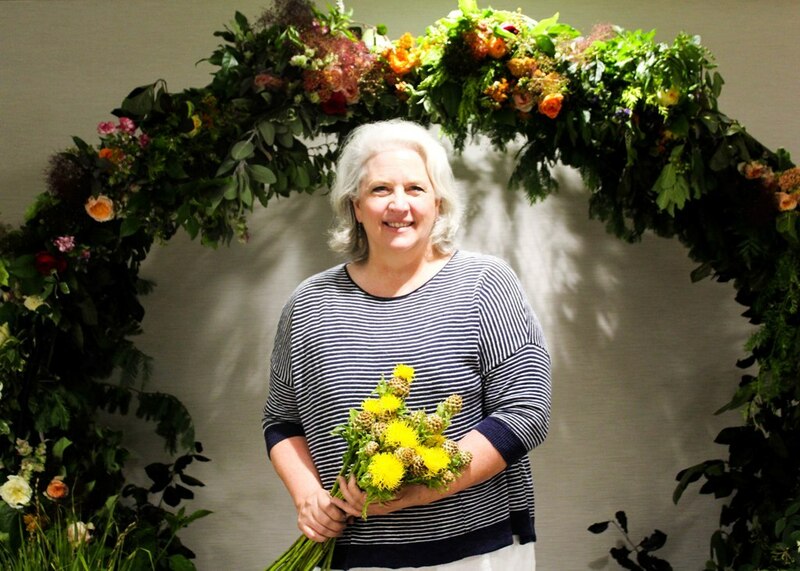 She attended our Sacramento area Meet-Up in early June and filed a locally-themed report about American Flowers Week. 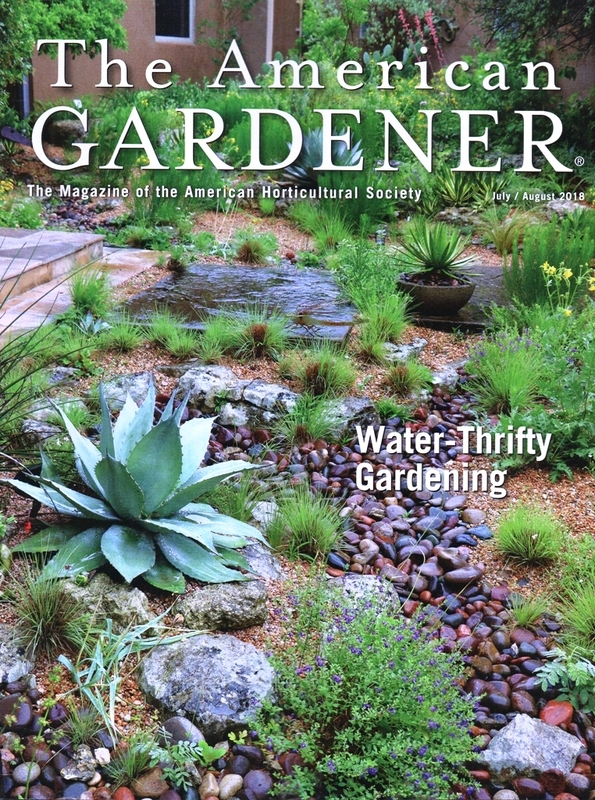 Mackenzie Nichols' interview with Debra Prinzing is featured in the July-August 2018 issue of The American Gardener, the publication of the American Horticultural Society. 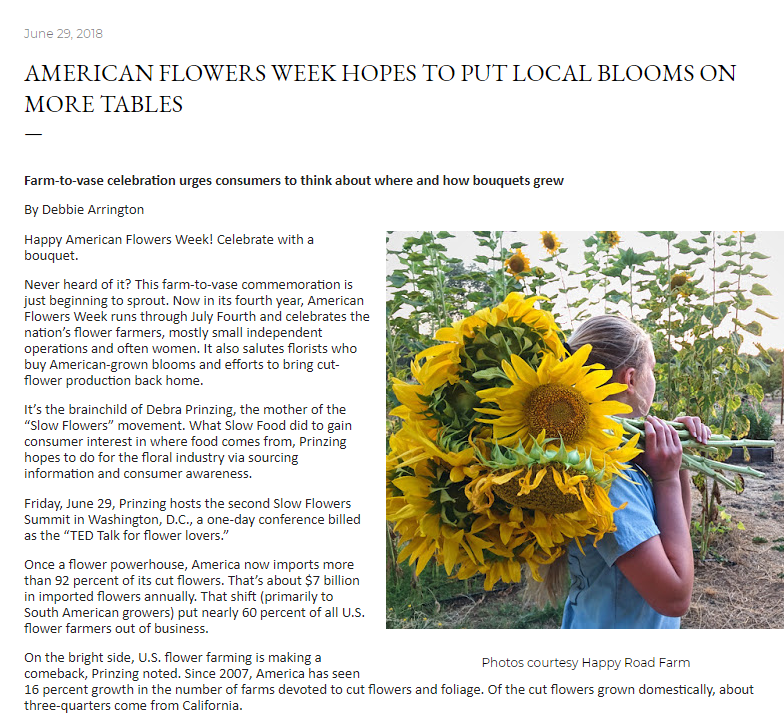 The article discusses the origins and growth of the Slow Flowers Movement for which AHS has recognized Debra with the Frances Jones Poetker Award. 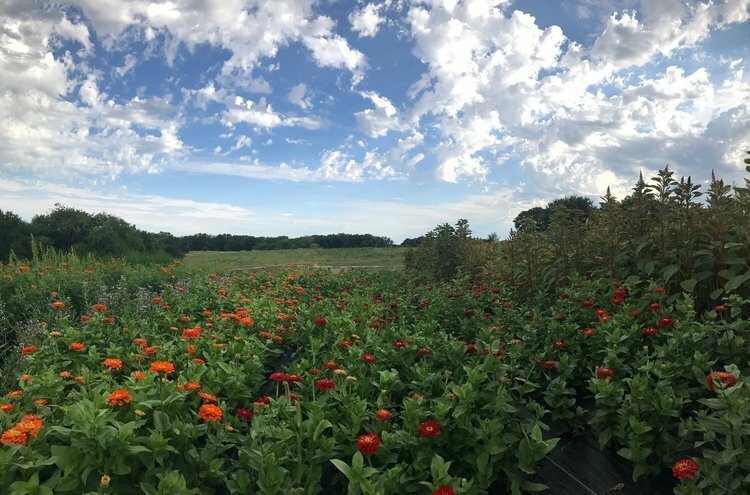 "Prinzing's work is helping to change the American floral industry and its environmental footprint for the better." 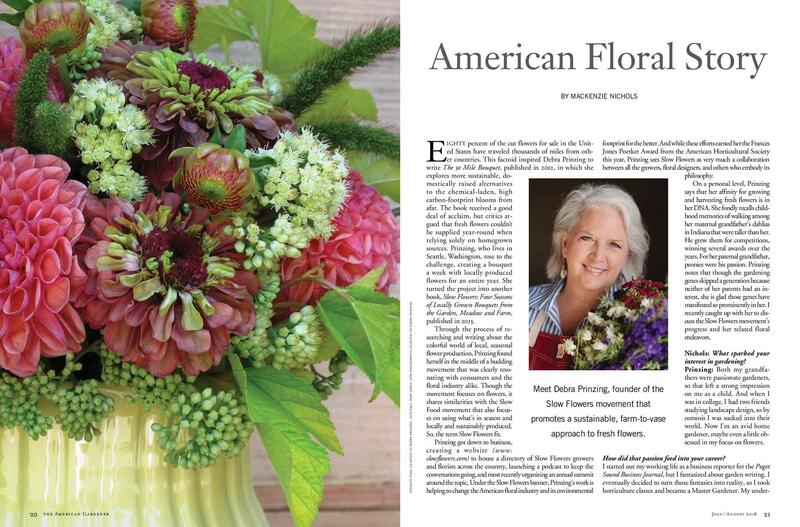 Our Slow Flowers feature in the July Issue of SuperFloral is devoted to the flower of the moment -- Alaska-grown Peonies! 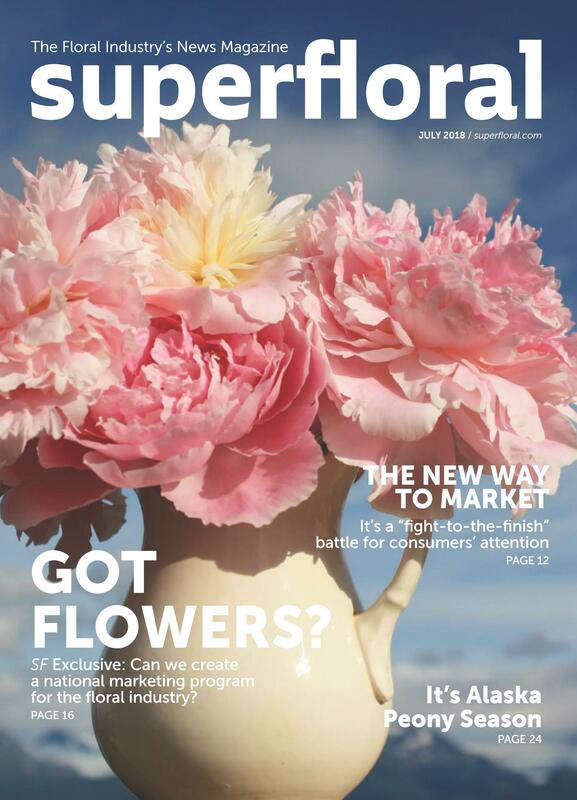 The cover story heralds "It's Alaska Peony Season" and Debra's article introduces the people, peonies and retailers who've joined the peony craze. 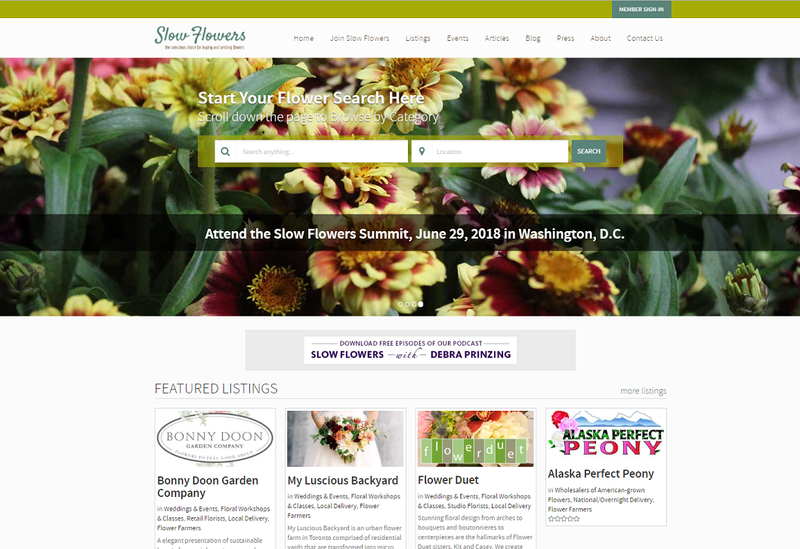 Slow Flowers members appearing in the editorial package include: Chris Beks of Arctic Alaska Peonies; Rita Jo Shoultz of Alaska Perfect Peony; Allison Gaylord of Alaska Beauty Peony Co-op; Martha Lojewski of Alaska Peony Cooperative; Gerri Martin of Diamond Ridge Peonies; and Beth van Sandt of Scenic Place Peonies. Contact Debra if you want to share how you sell or design for the Grocery Marketplace! I'm always looking for great story ideas! 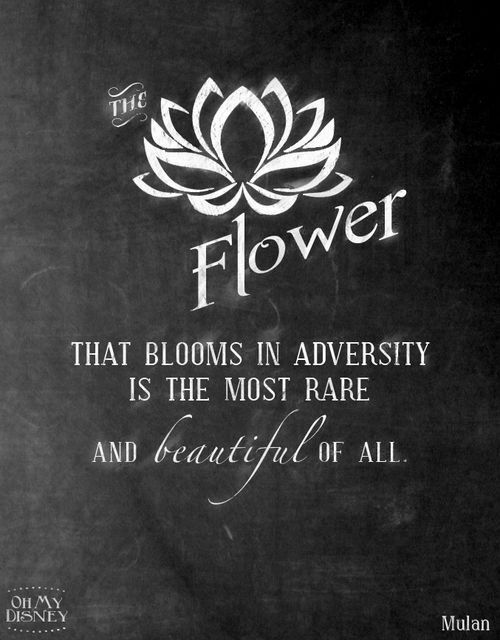 In July, the Slow Flowers Podcast reached a MAJOR MILESTONE -- our 5th Anniversary! Check out Episode 359 for all the fun! Thank you, listeners and subscribers! You have downloaded nearly 350,000 episodes to date! 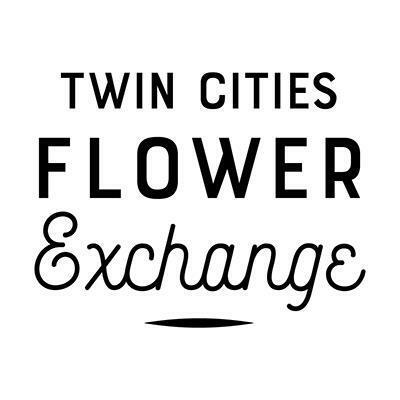 We welcomed 21 new & renewing members representing 17 states to Slowflowers.com in June! Check them out and be sure to follow and say hello on social media!